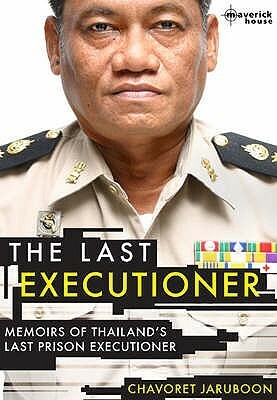 Chavoret Jaruboon was the man who would become the last executioner behind the single sub-machine gun in Thailand’s infamous Bang Kwang Prison. However, Chavoret’s path to the notorious role of executioner was not a straight forward one. Chavoret was born in 1948 in Bangkok to a Muslim mother and a Buddhist father. His parent’s marriage did not last and Chavoret was ultimately brought up by just his father. Chavoret tells in his autobiography of the love he received from his father and how he, at one point, wanted to follow in his father’s footsteps and become a teacher. However, a deep love for music led him to leave school early as he travelled the country with a rock band playing the bass guitar. Unlike most of the other band members, Chavoret sent money home regularly to his father. Playing to audiences that were mostly made up of American soldiers taking a break from the war in Vietnam allowed Chavoret to perfect his English. 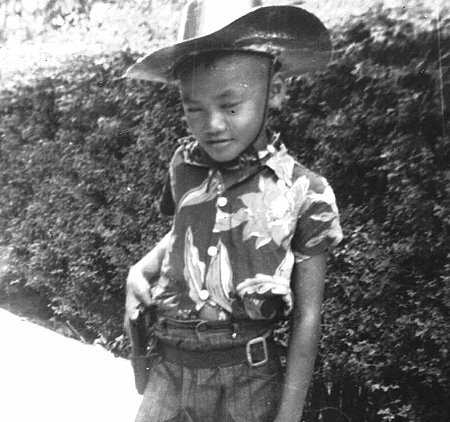 A skill that would benefit him later in life as he became head of the Foreign Affairs Section at Bang Kwang Prison. Chavoret’s time travelling Thailand with his band was short lived as, at only 21 years of age, he was called up for compulsory military service. He joined the air force and was stationed not too far from Bangkok at a base in Nakhon Pathom, allowing him to return home every weekend. Chavoret’s girlfriend, Tew, moved into his family home in Bangkok to care for his aging father. Chavoret notes in The Last Executioner that he and Tew were very ahead of their time by living together before they were married, in fact he admits that they didn’t even register their marriage until after the birth of their second son! Chavoret’s father died suddenly one day during Chavoret’s time in the air force, only then did Chavoret realise that he was not the only one to truly love the man who had raised him. Following his graduation in 1971, Chavoret tried to return to a life in music but was unsuccessful in reforming his band. Chavoret found himself back in Bangkok and unemployed, that is until his cousin suggested that he apply for a job as a prison guard. To find out what happened next in Chavoret’s journey pick up your copy of The Last Executioner here today. It’s at the special price of just £0.99 for Kindle users!